Just a few year back, when we were waiting in front of post offices in late nights to get some cheap rate calls and were envy those rich fellows, who were able to afford even @Rs. 3/- for ‘incoming’ calls. We just wished that when this technology will go cheaper that we will be able to afford that? It didn’t took longer than one year or two and most of us were with mobile sets in their hands. We were enough enough happy to enjoy the freedom of calling anyone, anytime or being in touch with SMSes. Time passed and criterion of buying a phone started changing, phone was not just for taking calls, but it took place of Camera, watch, pager etc and also it became your most beloved entertainment device. 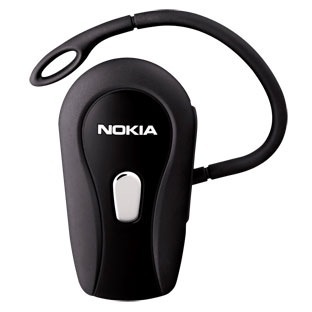 Not just addiction for legendary ‘Snakes’ game on Nokia, but soon our phones transformed into 24×7 music devices with Built-in FM and memory card support for keeping many songs inside it. Today it became a one stop solution for all your needs starting from calls to social updates, with free Ovi Maps with descriptions about nearest fun places, it now has became even your friend, your guide. Do you think technology will ever stop? Is there anything remains to do more about it? Do music helps you concentrating things you really wanna do? Do you keep your music enough loud to keep the outside voices away? Does it annoy you that even loudest voice can’t keep the outside noise apart sometimes? Do you love being lost for a while hearing music? Do you curse yourself for being in some noisy office or urban flat and think if there was a switch that could have taken you in some other reality? Do you complain that the wired stereo headsets with you are not only a pain in neck, but also not worthy to be companion in some flight? 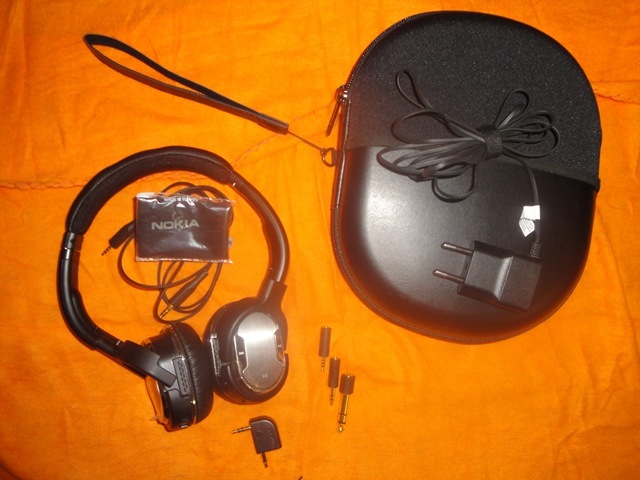 So, here I am introducing, the next generation of technology, claimed as “The best headset ever made” and “Symphony of Sound and Silence”, Nokia’s premium Bluetooth Headset Nokia BH-905. 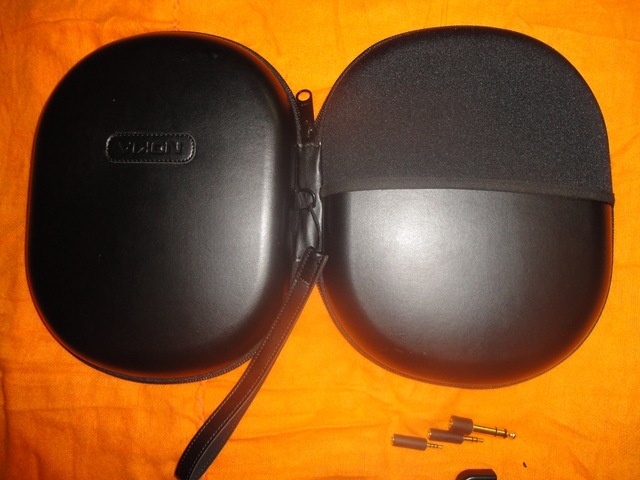 Definitely, this was a much bigger box (even bigger than any Smartphone’s box) to be something of a Bluetooth Headset, but I was having a few reviews over the same and was seen it in pictures, so wasn’t to be surprised. But definitely curiosity was on peak about going close to such a device. So, sure I was to look over it from a biased state. I was to more to dig deeper into it from technology point of view, while from the heart I was in thinking that if the same will suit me or fit me that well? 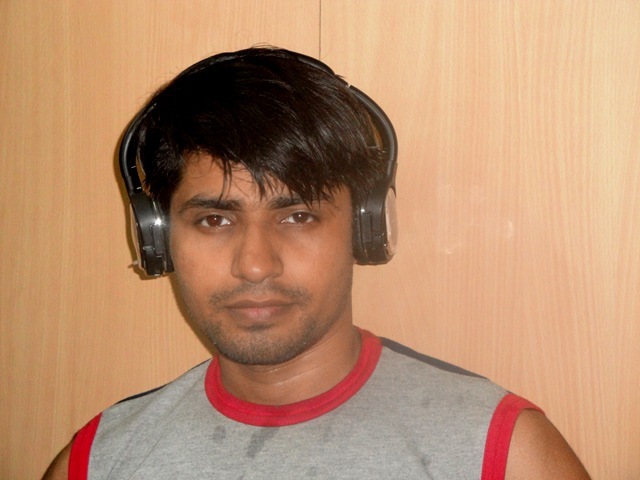 Take a look yourself and tell …. Definitely it doesn’t look that bad even if I might be looking a bit in unshaved casual looks (at least Paul wont be having a complaint now about my modeling of devices). 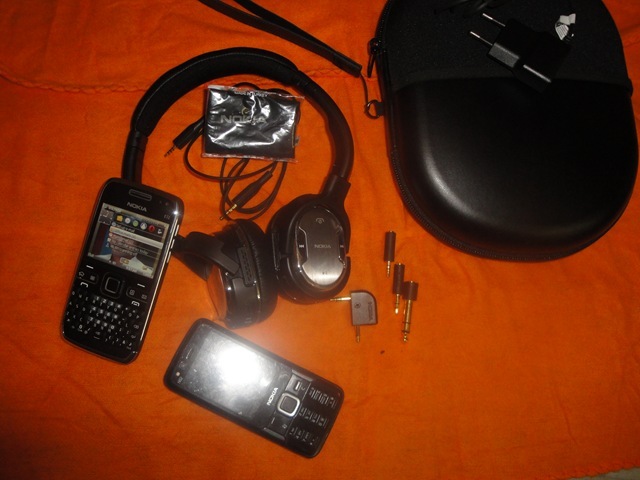 In fact, for the persons like me, who might be much into mobile devices and gadgets (Smartphones, Laptops), definitely, it seemed a great asset due to the level of comfort it provides to ear. I must say, for the first time some headset came to fit my head exactly cutting it from outside sounds completely and not hurting a bit even after keeping it on my head for an hour or more. Some hours with it and I was tempting to buy the same if it was anywhere in my range. Sigh!!! 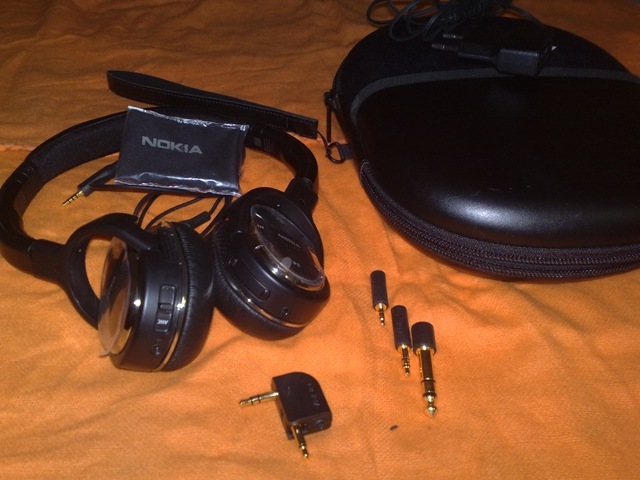 Lots have been said about the specifications and the patented active noise cancellation technology that Nokia BH-905 uses, but still echoing the same here again. The last feature makes it truly awesome as it means that you may enjoy the headset even when it get discharged like some ordinary wired one (obviously ANC wont be available). 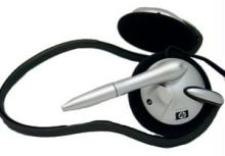 Special praises for wide range of accessories it provides. The awesome battery life, much wider range (33 Ft and I was knowing that Bluetooth could support only 10 Ft), wide compatibility options, royal leather bag to keep it with you and not only this much wire as well coz not every device may have Bluetooth. Definitely its grand. A royal thing for people as you would never seen so many things in package. 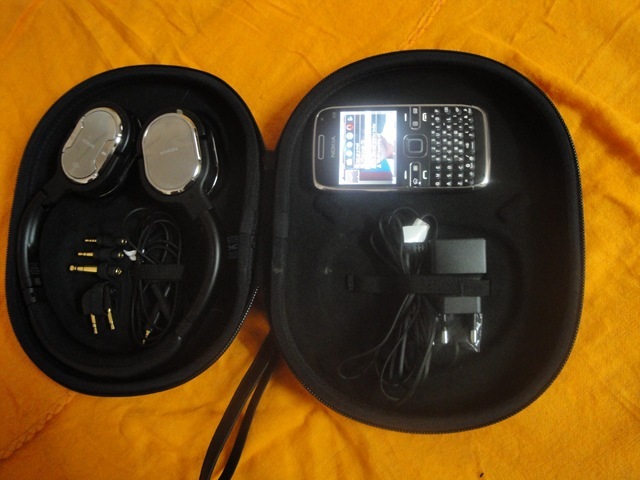 Its wired, its wireless, it connects to almost all kind of devices you know, has an awesome talktime, has all controls built-in on body itself making it completely wireless, a royal luxury/ designer case to carry it on and a body made of stainless steal. As about the price, then it could seem a little bit more, but a little bit only. 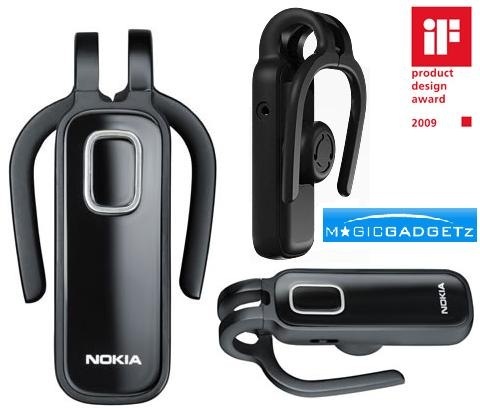 Considering my earlier three headsets in 2k range and BH-904 offering in 6k INR, definitely its not that far, if you know what Bluetooth headsets costs in real. Current 10k offering (if I believe on mentioned price in Trial) is sure not a bad one, if you consider the technology, versatility and convenience it offers to you for long time. Before cancellation part, one needs to know that what is noise in scientific terms means how come a digital device may identify that what is voice and what is noise? A must question to raise, because one man’s music might be another man’s noise. Simple explanations says that natural audio or music follows a sinusoidal kind of or rhythmic kind of pattern and so the voice suits to our years. Audio waves without any pattern or rhythm come as disturbance over our ears and we call them noise either it be scratching your nails on Blackboard or hitting some tin drum. By the way, the term to be called precisely for it, is ambient noise and we are talking about cancelling the same. 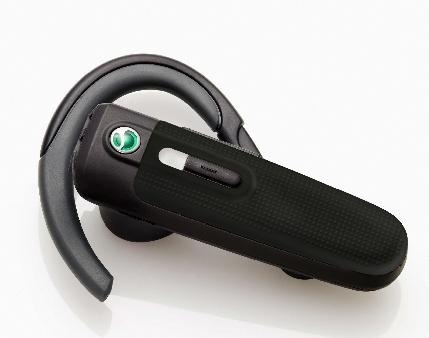 Noise cancelation has been very new or unknown term now days, even my Sony’s Bluetooth claimed the same. 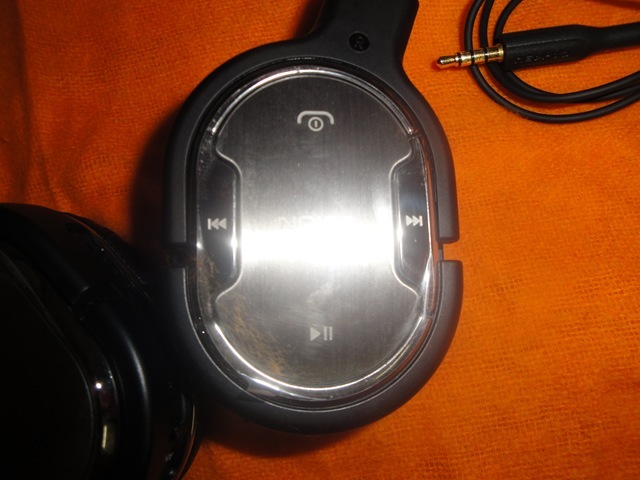 One must read this interesting article to know a little about normal noise cancellation actually work. 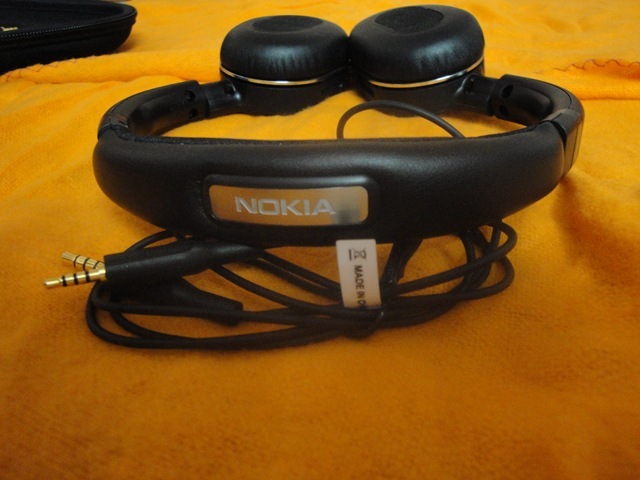 Then we proceed about the patented technology Nokia uses with BH-905, that is in exact terms is Multi-Microphone-Feed-Forward-Active-Noise-Cancellation. 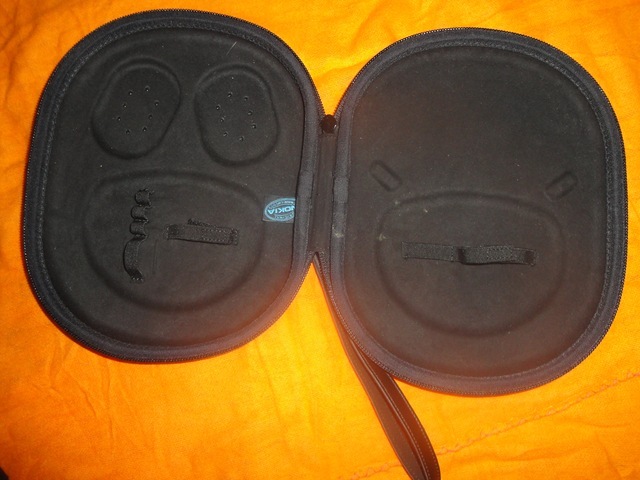 So, this goes in this way, there are a total of 10 microphones inside this one device. Yes! you heard it right 10 microphone in one (hope you don’t mind the size now), out of which 8 are for noise cancellation part while rest two do the job of receiving the voice in crystal clear from a louder environment. Here is the press release, which says the launch price was 285 Euro, while trial agreement from WomWorld/Nokia showing me the price as 165 Euro. Prices seemed to be dropped significantly. 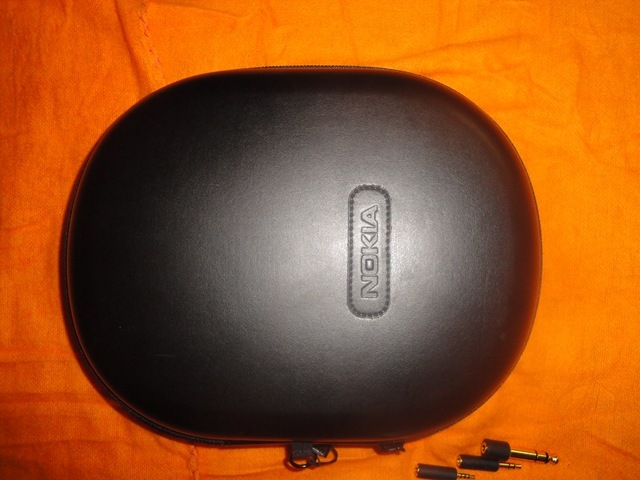 For people, interested in more, the technology is from Wolfson Microelectronics, may be you could find some insiders there otherwise you may take a look over Nokia’s standard data sheet only. 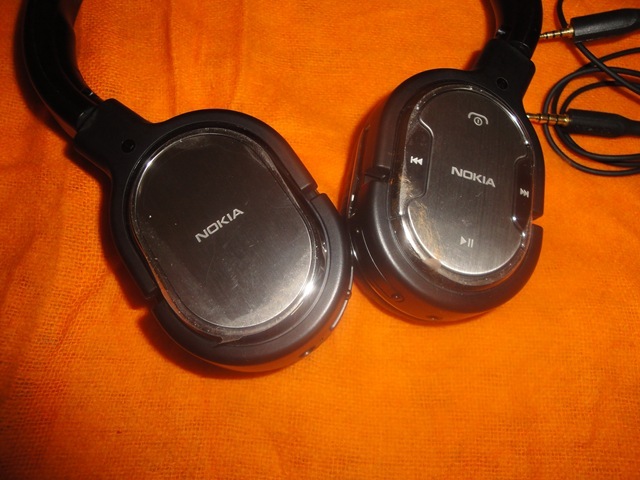 Sorry about not including Nokia E72 experience in the diary today, but keep tuned in more will be coming by each day.